The official Supergirl CW Twitter account has shared the first official look at actor Jon Cryer as Lex Luthor. 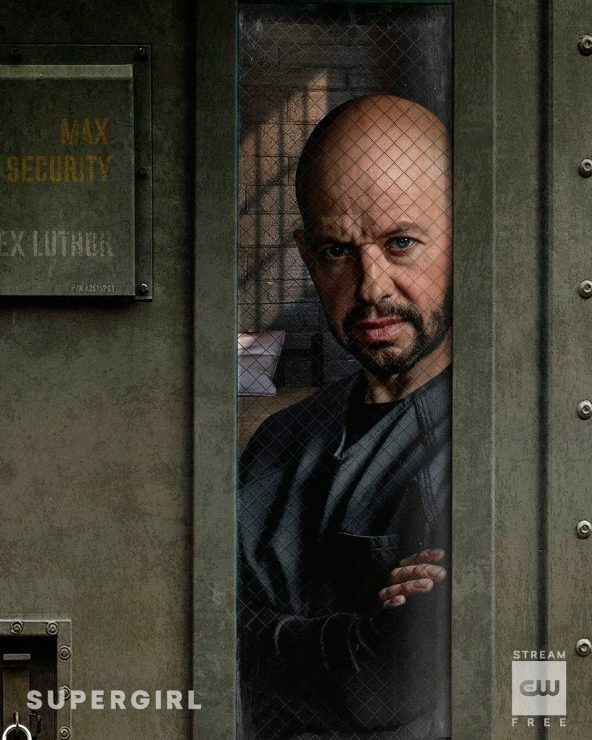 Cryer will make his villainous debut during the March 17th episode titled, “O Brother, Where Art Thou?” opposite Katie McGrath as Lena Luthor. Supergirl airs on the CW on Sunday nights. Netflix has released a new official trailer for The Umbrella Academy, based on the comic book by Gabriel Ba and Gerard Way. 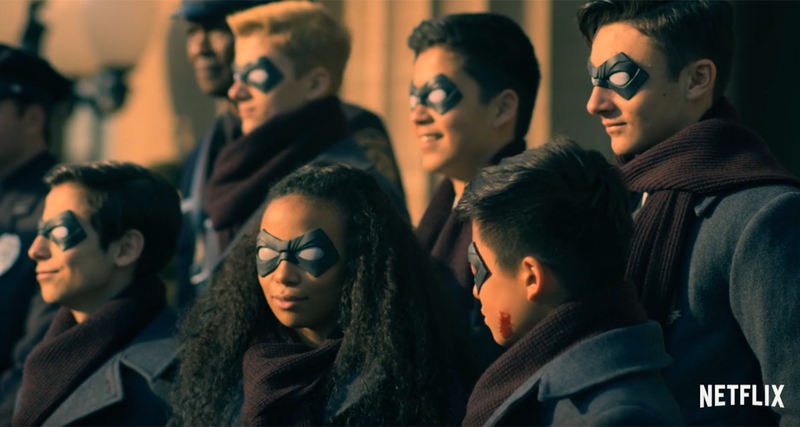 The series follows a family of seven estranged superheroes who must reunite when their adoptive father mysteriously dies just before apocalypse threatens their world. The Umbrella Academy begins streaming on Netflix on February 15th. Actress Sandra Bullock and filmmaker Chris McKay are teaming up to adapt the Image Comics series Reborn as a film for Netflix. 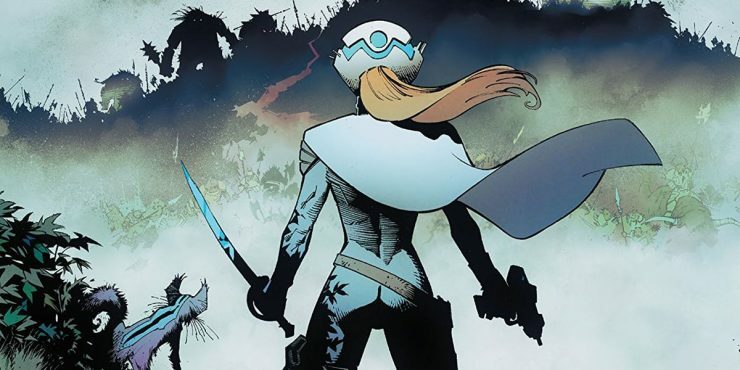 Written by Mark Millar with art by Greg Capullo, Reborn is a sci-fi adventure about an 80 year-old woman who dies and finds herself awakened as a young soldier in a fantasy realm. Bullock could also potentially star in the picture, but there are no further details at this time. Filmmaker Edward Burns is currently working to develop the upcoming thriller novel The Line Between for television. Written by Tosca Lee, the story follows a doomsday cult escapee who must survive when society collapses into chaos during a deadly pandemic. 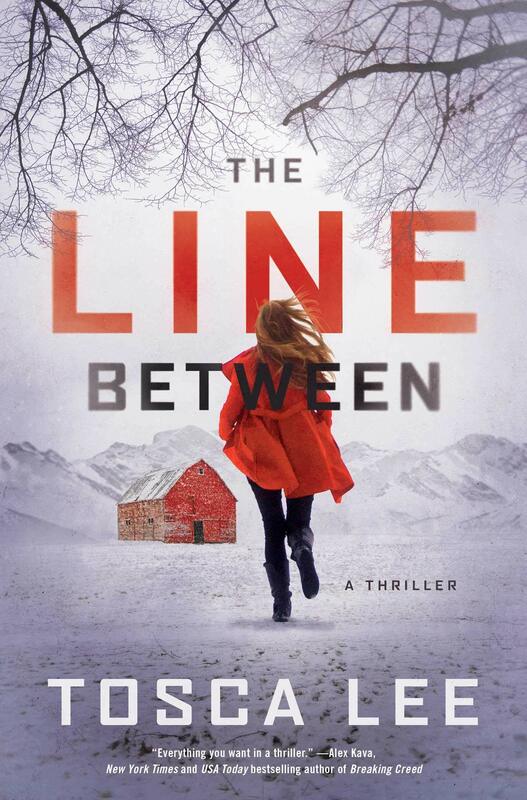 The Line Between is the first book in a duology, set to be published later this month.